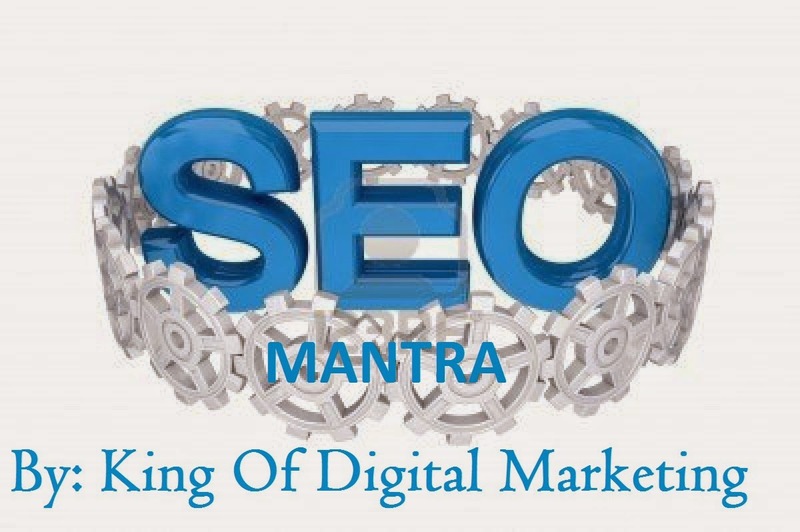 “SEOMANTRA” is like mantra of getting more back links and traffic on website to make your webpages more visible in search engine like Google, Yahoo, Bing, MSN etc. and develop your business online. If you are crazy after SEO and dying to fetch your pages more visible then follow my SEOMANTRA. In these mantra 55 tricks has been explained by using that you can be successful to achieve your target in web page optimization. Whatever tricks has been given here is used practically if you follow one by one in your work of promotion then its sure to bring your page on first page. So do it fast and follow the unique and valuable steps to gain more visibility in search engine. 55. Check your server headers. Search for “check server header” to find free online tools for this. You want to be sure your URLs report a “200 OK” status or “301 Moved Permanently” for redirects. If the status shows anything else, check to be sure your URLs are set up properly and used consistently throughout your site. Richard V. Burckhardt, also known as The Web Optimist, is an SEO trainer based in Palm Springs, CA with over 10 years’ experience in search engine optimization, web development and marketing.